This entry was posted on July 26, 2013, 6:40 pm and is filed under vanagon, vanagon mods. You can follow any responses to this entry through RSS 2.0. You can leave a response, or trackback from your own site. I think it is the same model as ours. 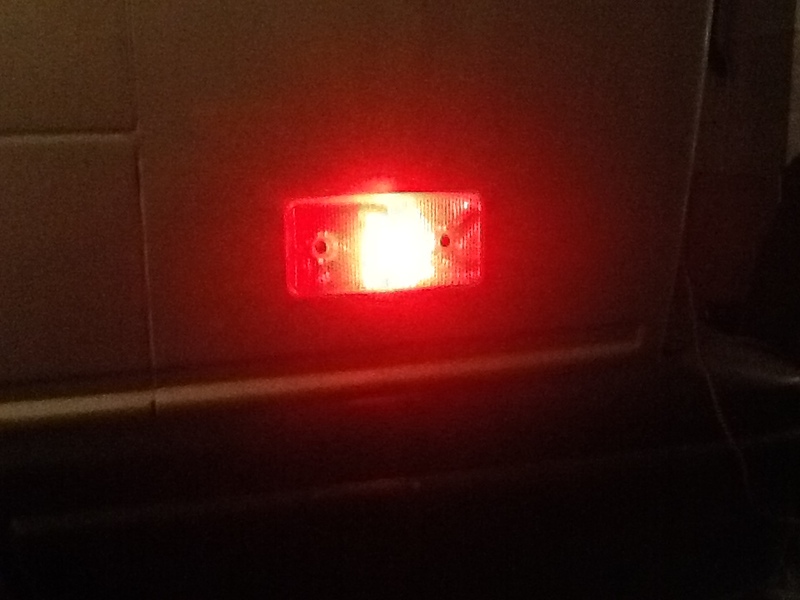 It is brighter than the rear tail light in our case, this is nice.